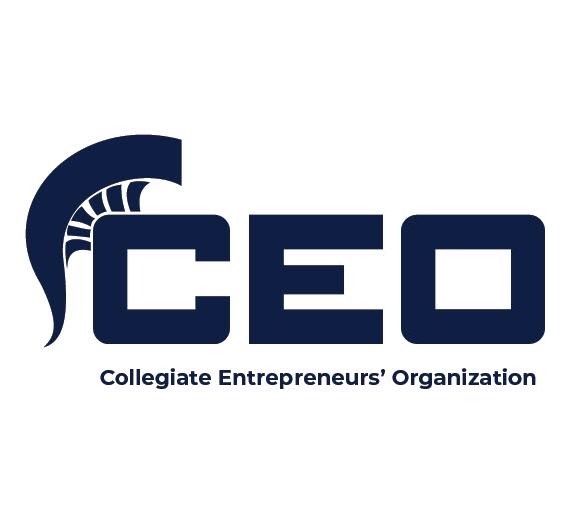 Collegiate Entrepreneurs Organization (CEO) is a national organization with chapters at over 400 universities and colleges. 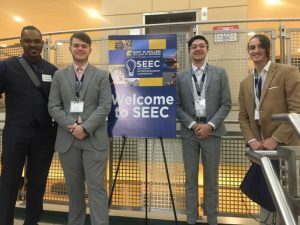 The purpose of our chapter at UNCG is to inform, support, and inspire students and our university community to be more entrepreneurial and start businesses. The group is open to undergraduate and graduate students in any major or field of study. 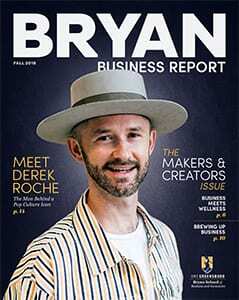 The UNCG CEO Club is sponsored by the Marketing, Entrepreneurship, Hospitality, and Tourism (MEHT) Department in the Bryan School. Entrepreneurship is a rapidly-growing focus at colleges and universities. UNCG is a global leader in entrepreneurship, winning seven national and international awards. 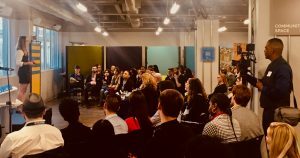 In 2016, the University won the Global Consortium of Entrepreneurship Centers Award for Excellence in Entrepreneurship Teaching and Pedagogical Innovation. 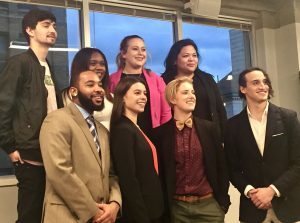 Our students won the 2016 Best Feasibility Analysis/Business Plan in the U.S. from the Small Business Institute for their Oden Brothers Brewery Feasibility Analysis. 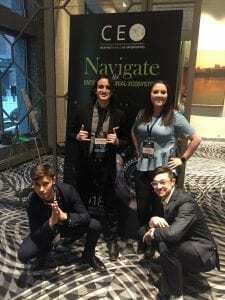 The CEO Club gives students the chance to network not only with their student peers, but with successful entrepreneurs in the business world. 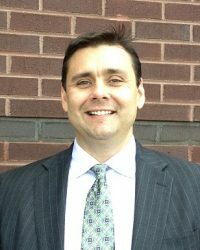 The group hosts national and local speakers, tours, and the Piedmont Angel Network (PAN) pitches. 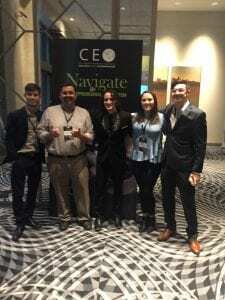 We also attend the national CEO meeting in October, which is usually held in Tampa, Florida. 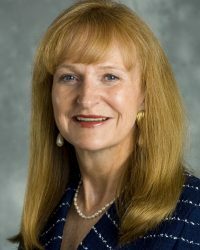 For more information, or to join CEO Club at UNCG, contact CEO Club Advisor Dr. Dianne Welsh. Learn more about entrepreneurship at UNCG at entrepreneurship.uncg.edu. 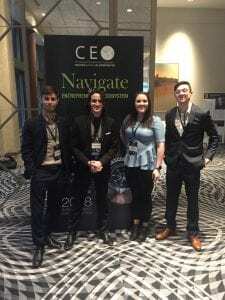 Faculty Advisor Noah Reynolds and CEO Club members at the CEO National Conference in Kansas City, MO – November, 2018.